Covering 5,000km² of Kalahari woodland, Sioma Ngwezi is Zambia’s third-largest national park. Tucked away in the southwestern corner of the country, it’s bordered by the Kwando River to the west (which also forms the Zambia’s border with Angola) and Namibia to the south. 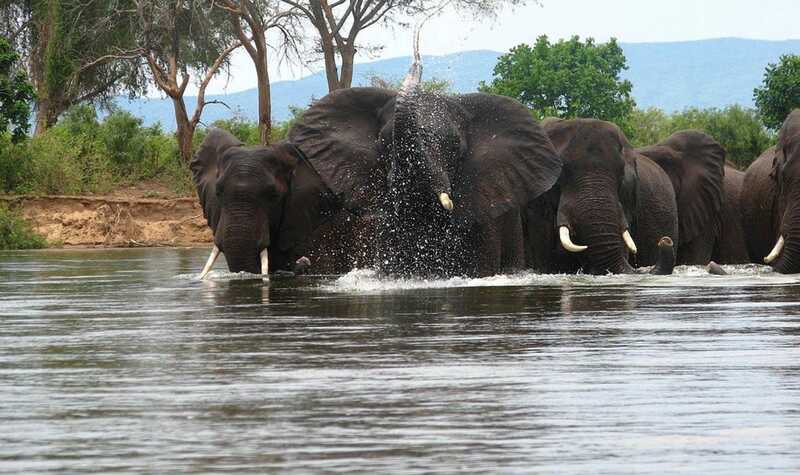 Once heavily affected by cross-border poaching, Sioma Ngwezi is seeing something of a revival. This has been made possible by several factors, including a slowly improving local infrastructure, good tourism numbers to nearby Livingstone and, most importantly, the park’s inclusion in the Kavango Zambezi Transfrontier Conservation Area. Combined with the impressive Ngonye Falls National Park further north, this is one of Zambia’s up-and-coming regions and a steady return in wildlife numbers makes it an exciting prospect for adventurous travellers. Sioma Ngwezi has a history of excellent giraffe sightings and although wildlife is still scarce and relatively skittish, small populations of Zambia’s other species still occur and are growing, including leopard, lion and spotted hyena. Water is also scarce, and so the best wildlife viewing is just after the summer rains, when the animals congregate around the drying pools. Safari operators are running guided tours and camping/walking safaris into the area, for those in search of complete isolation and a truly remote wilderness experience. At just 25 metres high, Ngonye Falls may not be as grand as Victoria Falls, but what it lacks in stature it makes up in its impressive volume. There’ also the chance to swim, fish, kayak or go white-water rafting, and all this far from the much busier Livingstone, a bumpy four-hour drive away. The best time to visit Sioma Ngwezi and Ngonye Falls national parks is from May to early June, just after the rainy season. Many of Sioma Ngwezi’s dambos (wetland pools) will still have water and it’s the most prolific period for wildlife viewing. 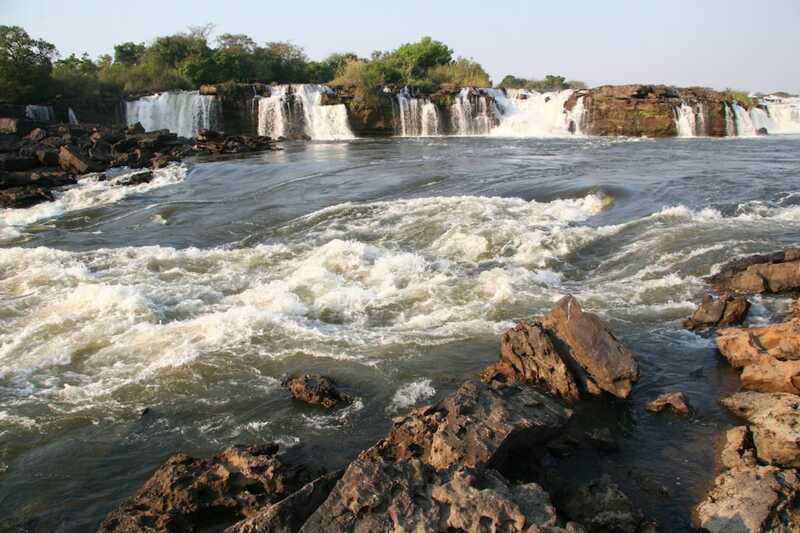 The falls at Ngonye (about 120km further north) are also at their best while the river is high. Unfortunately, the road from Livingstone is heavily potholed for long stretches, but with brand new tarmac laid further north, there’s hope that this southern section of the M10 will be resurfaced soon, making the journey from Livingstone much easier. Driving in Sioma Ngwezi is strictly 4x4 only, and there are no facilities at all inside the park.